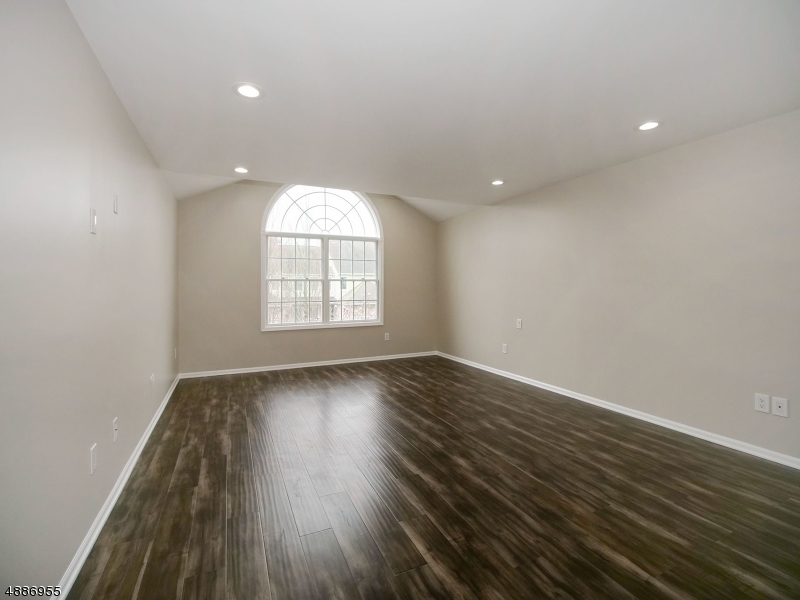 Spectacular Saint Andrews model with custom work throughout! 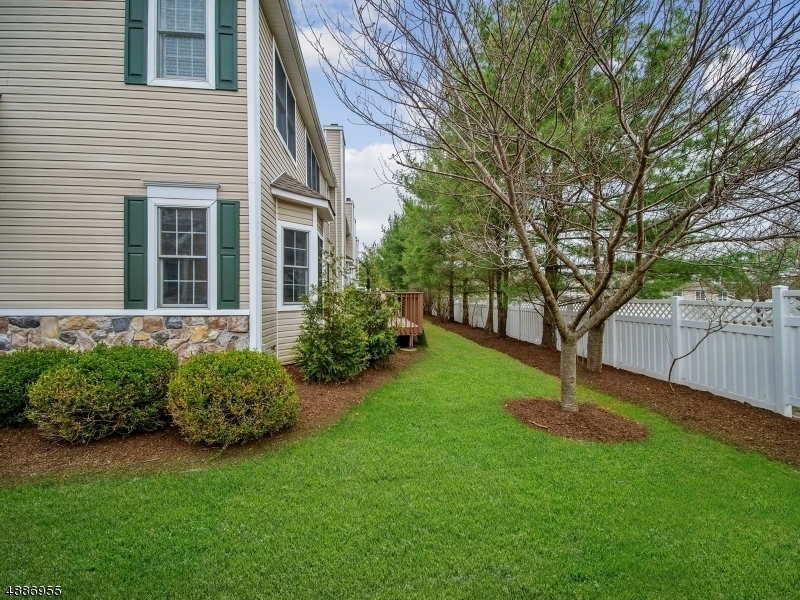 As you walk into this immaculate townhome you will be greeted by an open entry foyer with soaring ceilings. 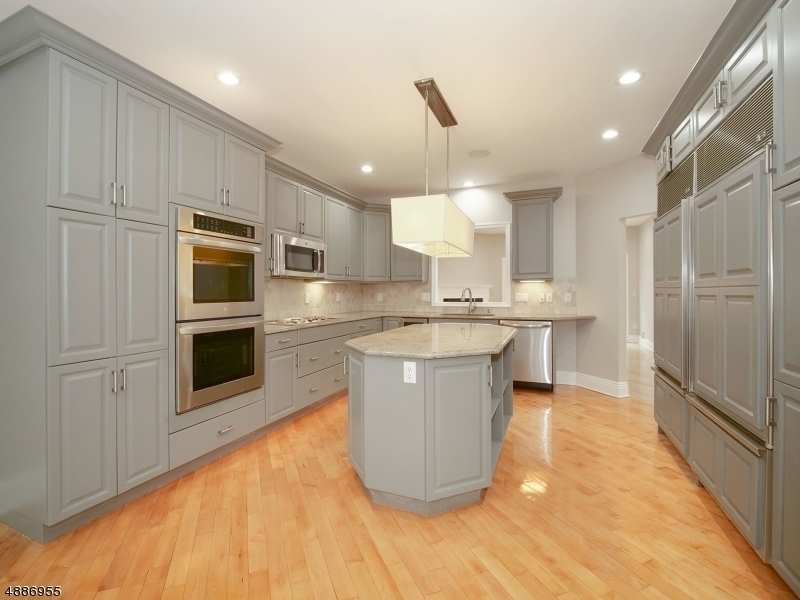 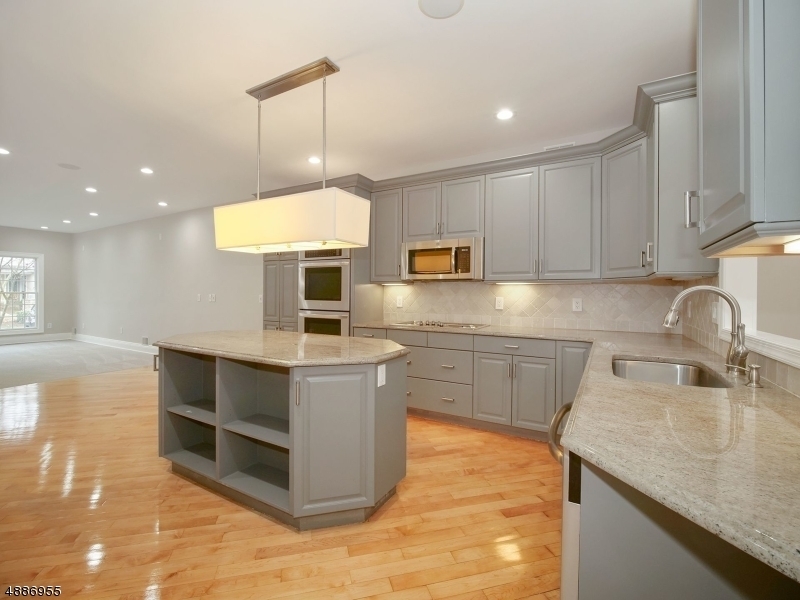 As you make your way into the kitchen you will find top end appliances, a spacious center island all while having visibility of the family room and living room. 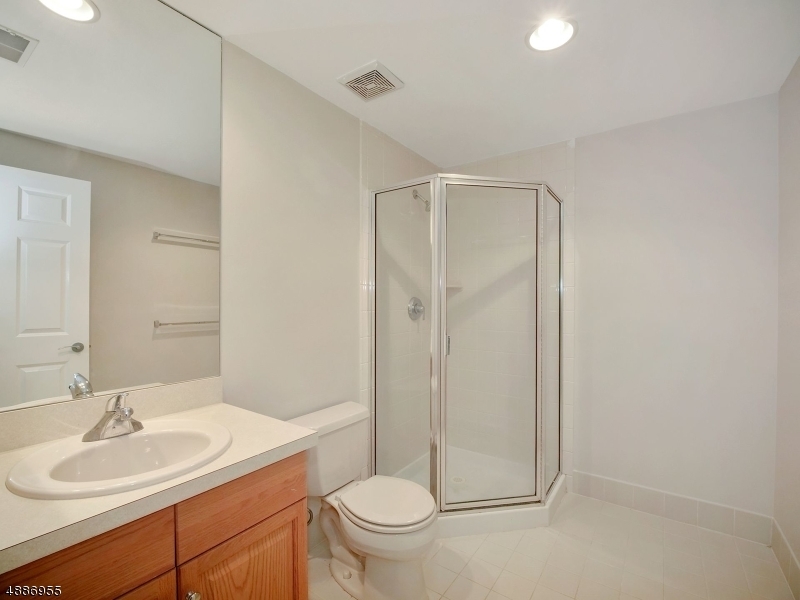 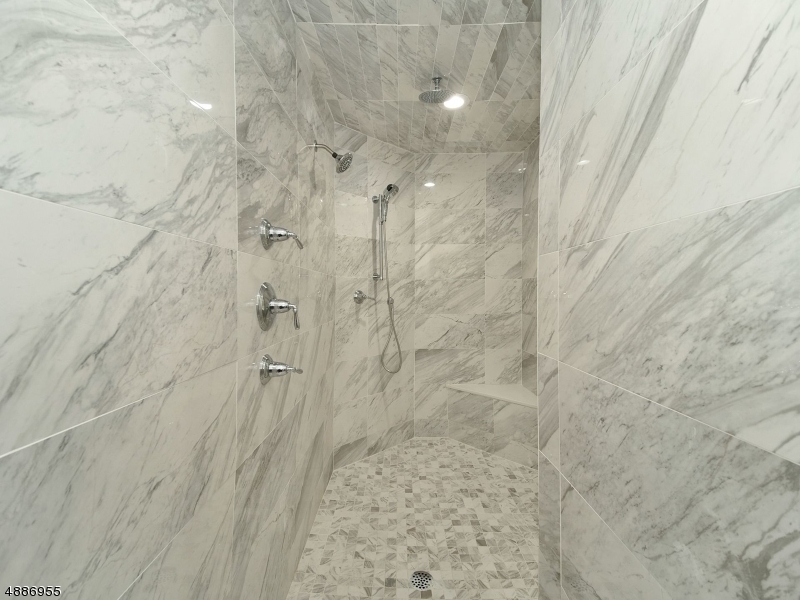 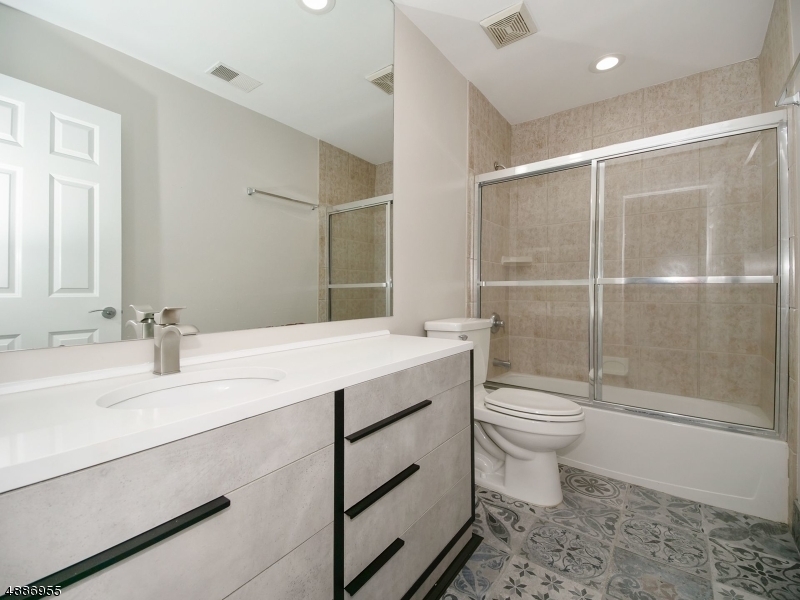 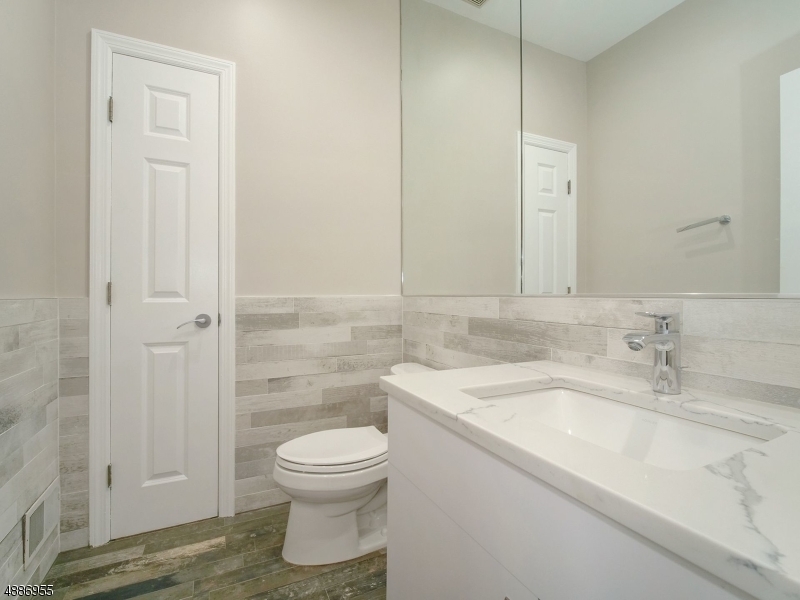 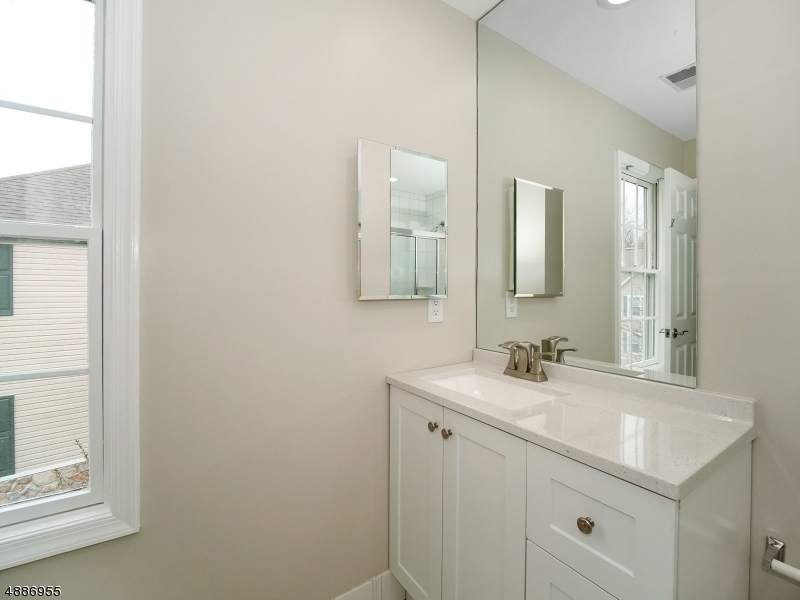 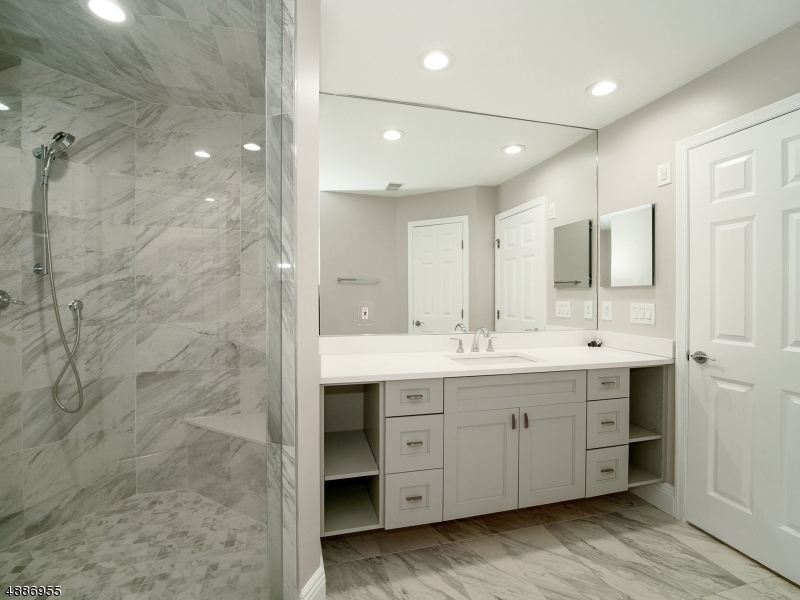 On the 2nd level the master suite features high ceilings, 2 walk-in closets, a custom shower complete with multiple shower heads along with meticulous tile work to boot! The other 3 bedrooms are all generously sized and feature double closets. 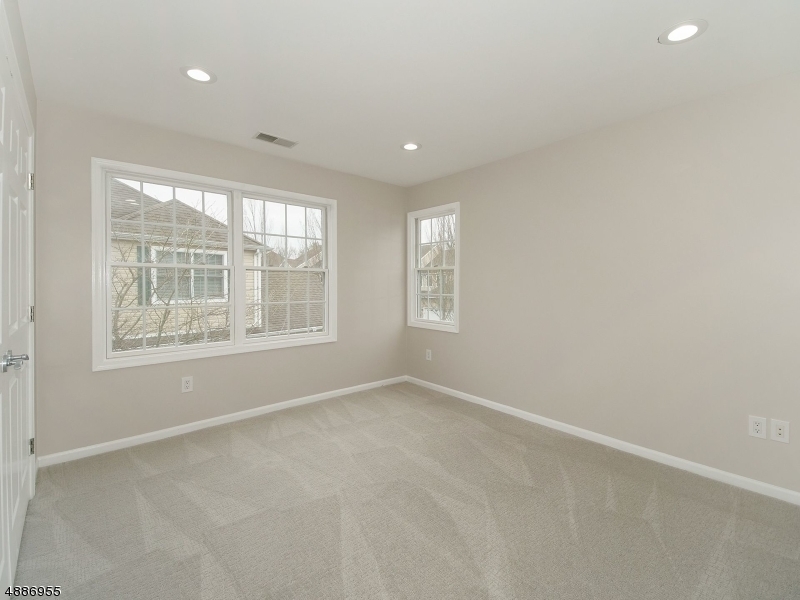 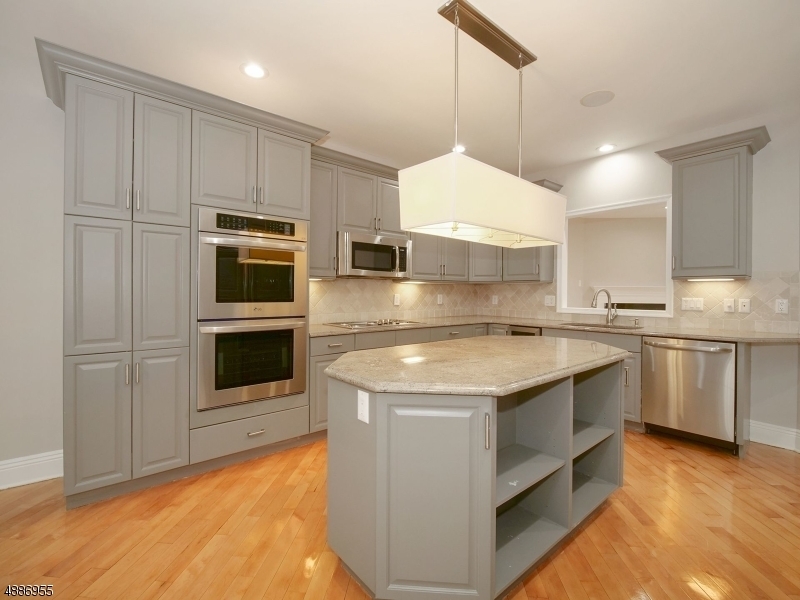 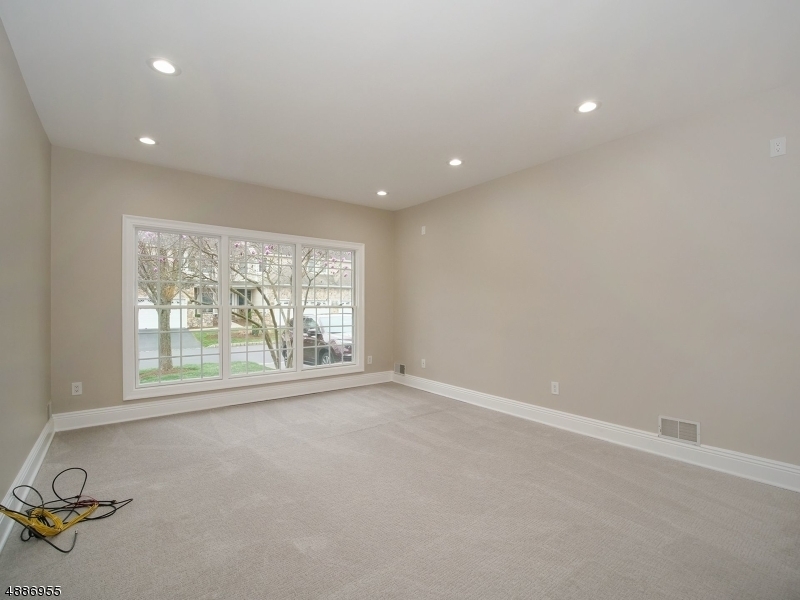 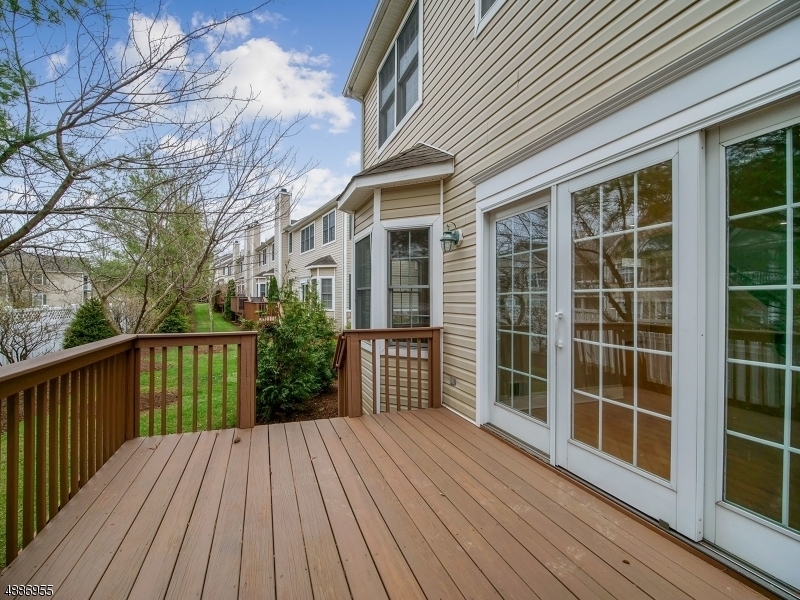 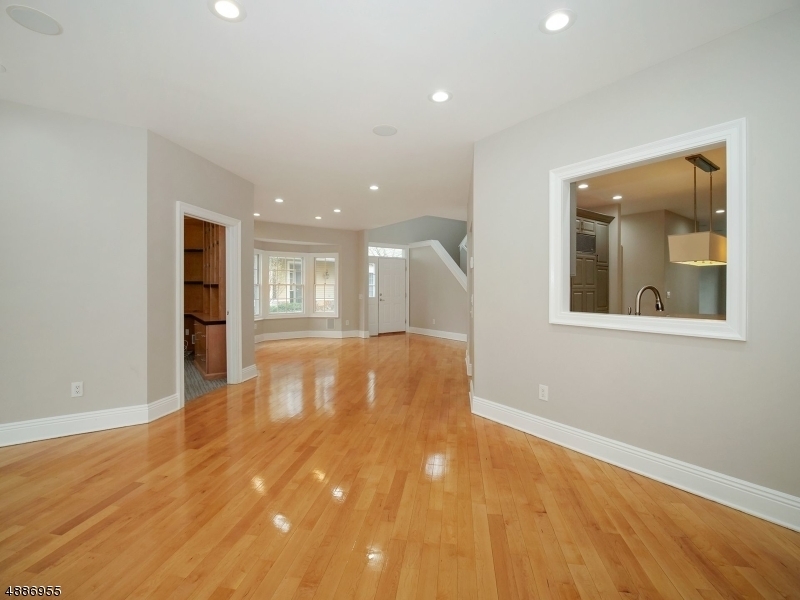 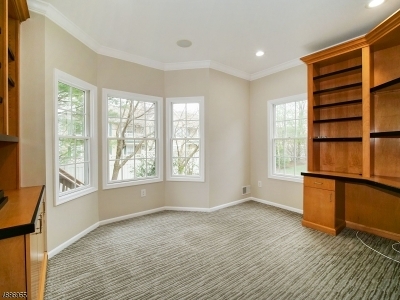 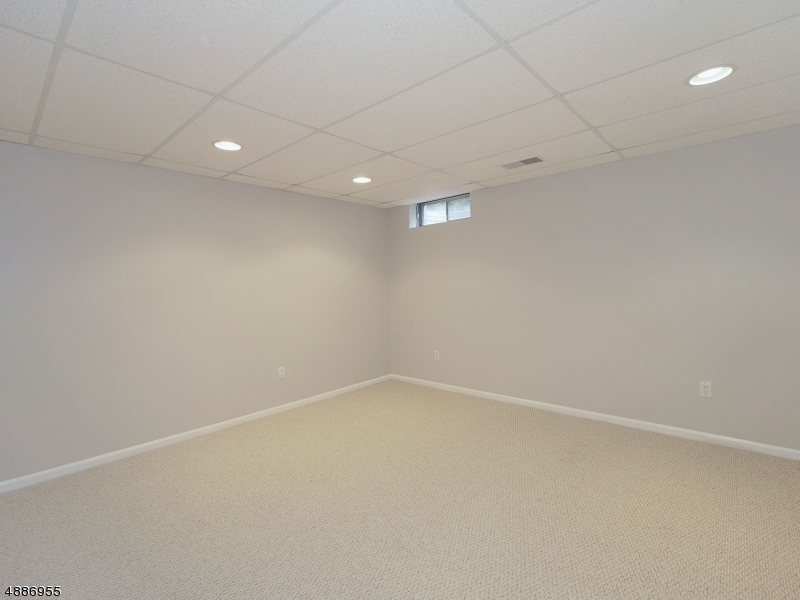 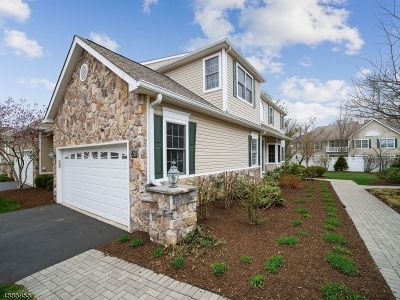 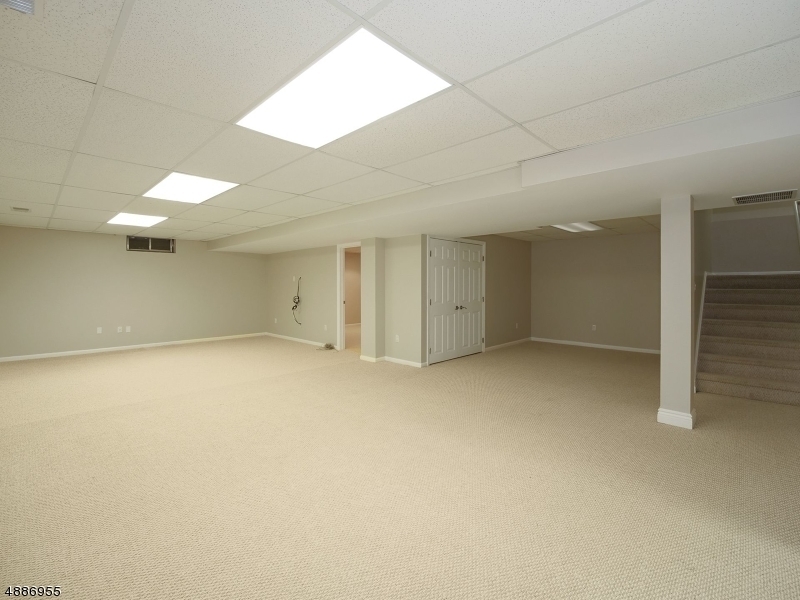 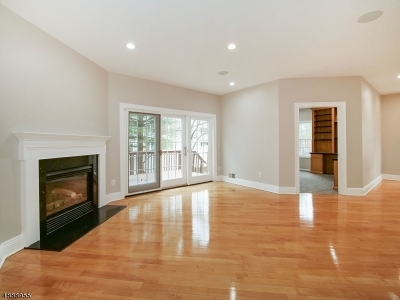 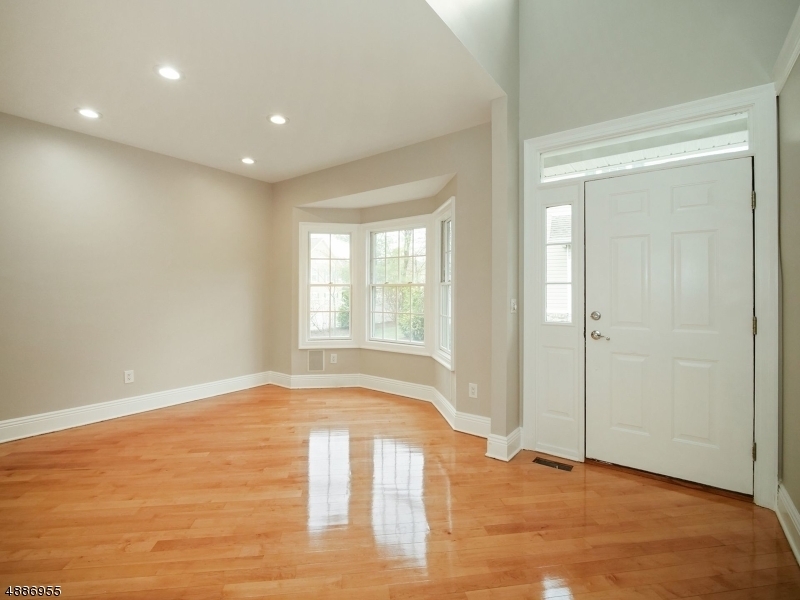 The expansive basement features a large rec room along with two smaller rooms and a full bath. 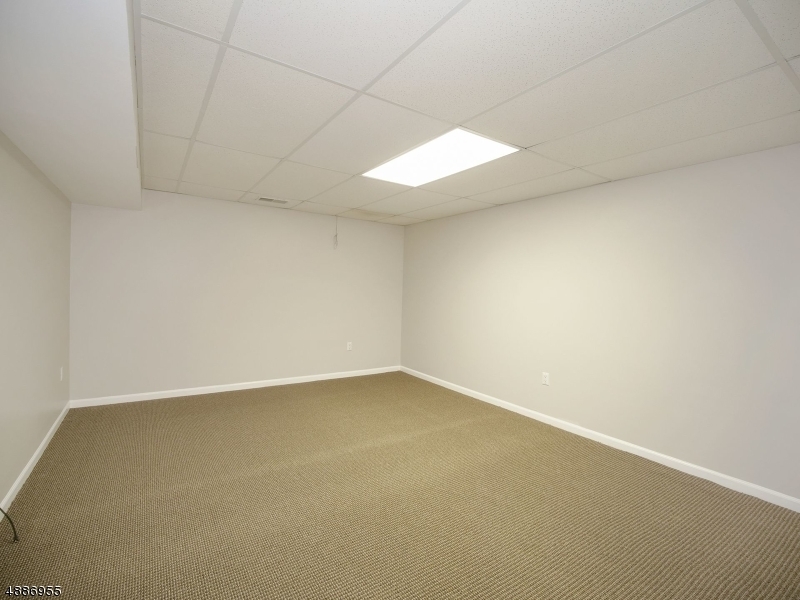 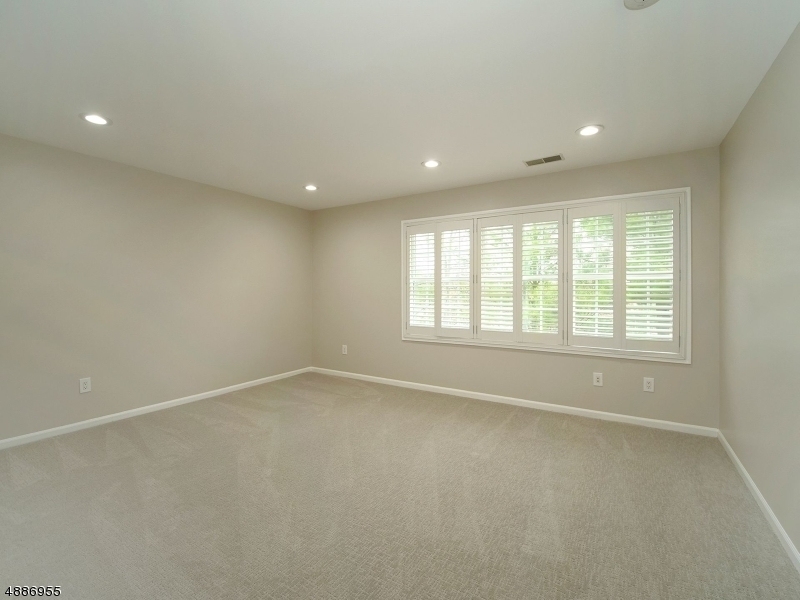 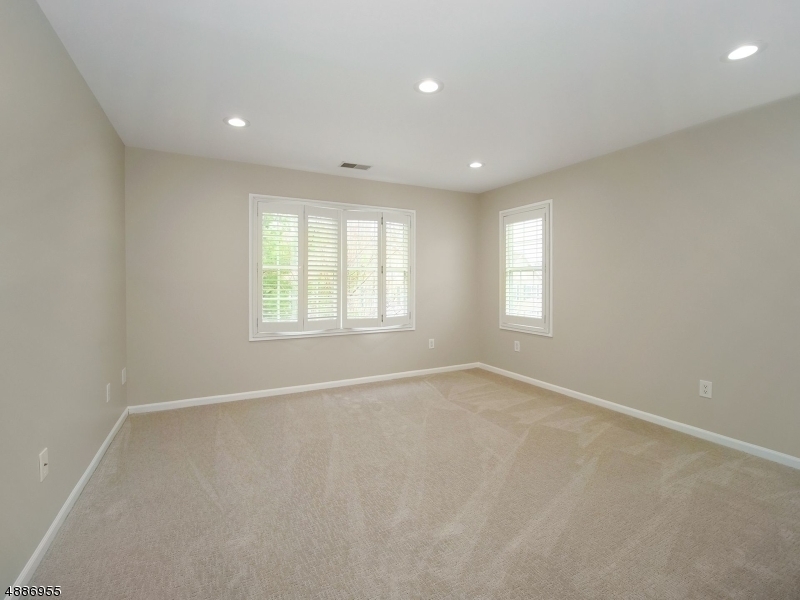 This space is just waiting for a home theater!